New to Dermcoder? Try it Free for 30 days! Dermatology practices and billing companies that are not current subscribers, or haven’t had a subscription or demo within the past two years, may sign up for a fully-functioning, no-obligation 30-day demo account. Certain restrictions apply. 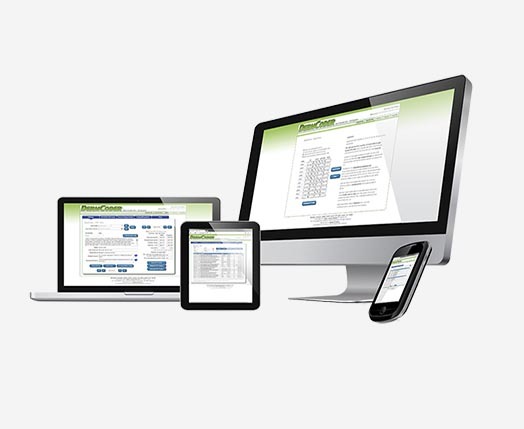 DermCoder is the best-selling dermatology-specific coding and billing tool on the planet. Reduce coding errors, increase reimbursement, and keep all of your coding tools and resources under a single web-based app! 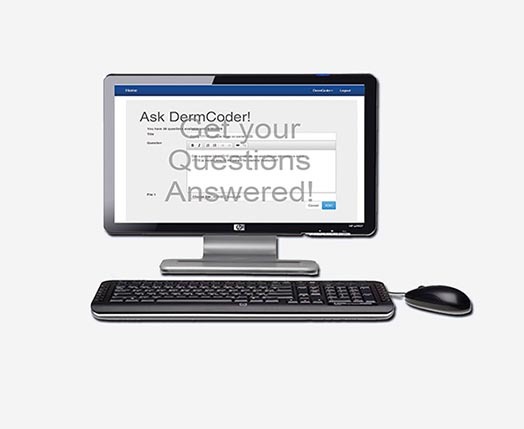 If you have dermatology coding or billing questions, we have the answers. Members of our coding question service, get fast and accurate answers from the dermatology coding experts! 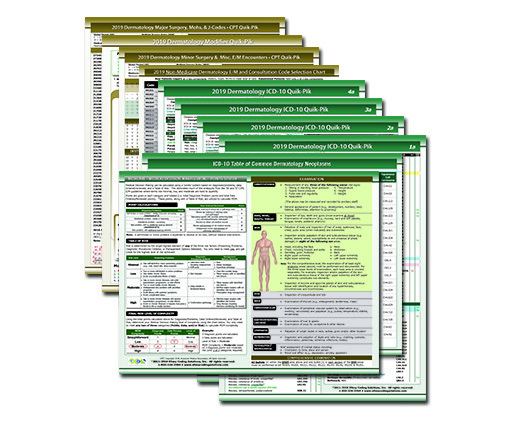 For over 23 years, our best-selling Dermatology Quik-Piks have provided dermatologists and staff with the most common CPT and ICD-10 codes, plus E/M and documentation guidelines in a handy portable format! WHY ELLZEY CODING SOLUTIONS? WE’RE THE EXPERTS! The coding experts at ECS have been working with dermatologists and staff on coding, billing, compliance, and reimbursement issues for nearly 25 years. ECS was founded in 2011 to further that mission with our revolutionary DermCoder coding software, unique coding reference tools, educational guides, and expert resources to help your claims get paid faster, more accurately, and with better reimbursement. There is a reason we’re trusted by thousands of dermatology practices... quality products, easy-to-understand guidance, and expert advice. Give us a try and let us help you make your dermatology coding, billing, and compliance simpler! to say that DermCoder is one of the best coding tools available. Let me re-phrase that! DermCoder IS the best coding tool available." © 2014 Ellzey Coding Solutions, Inc.. All Rights Reserved.